Any successful organization has to be ready to adapt and change according to business needs and trends. 1MFWF Founder Sara Sutton shares tips on how to embrace work flexibility as a business strategy, whether by launching as a remote company or by transitioning to a flexible model from a traditional one. Either way, for flex to be successful it’s imperative to understand where work flexibility fits into your business model. Read more from Sutton: Wellbeing: How to formalise workplace flexibility. Flexibility is crucial for employees, but there is a growing trend of K-12 students who are looking to virtual classrooms to increase their flexibility, too. With busy schedules due to athletics, medical needs, or various other commitments, parents are starting to turn to virtual education opportunities to keep their children learning without the requirements of a traditional classroom. Many families use a blended form of online and physical classrooms to ensure their children have access to a wider variety of curricula and skills. Learn more: Virtual education trending toward flexibility. There is an overwhelming lack of women in the field of engineering, and yet companies with diversity are more likely to see greater financial performance. Work flexibility could positively impact the recruitment and retention of women in engineering by improving work-life balance and job satisfaction. 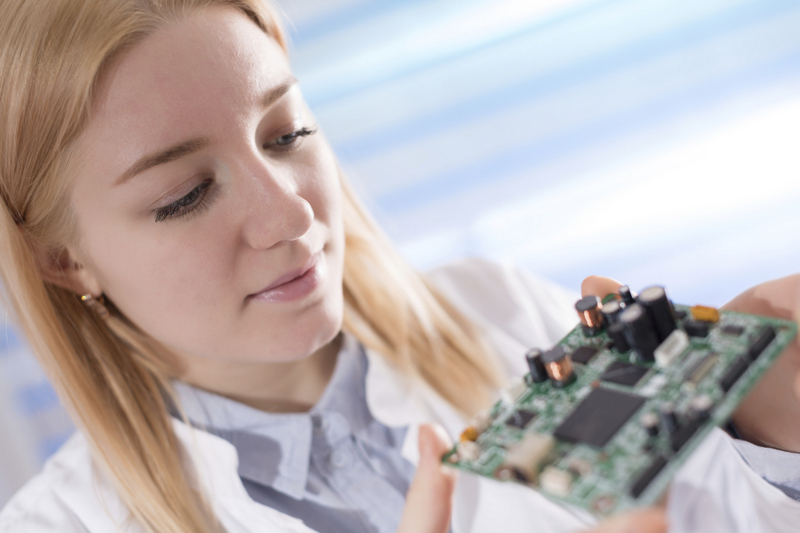 Read more: How to Attract Women…to Engineering Jobs. A recent survey from Modis, a technology staffing firm, shows that work flexibility is by far the most desired benefit for more than 50 percent of adult U.S. workers. Employers that don’t offer flexibility are getting left behind by their competition, especially at a time where many salary levels are stagnant. Read more about the economic benefits of offering work flexibility: Flexible Hours Rated As Most Important Perk at Work. Red Letter Days for Business recently conducted a survey of more than 2000 workers in the UK, and their findings show that employees who have flexibility and control over their working hours are more productive, work longer hours, and are more engaged with their job. Employees who cannot choose their own hours or are highly restricted report less productivity and are less likely to work beyond their allotted hours. By allowing staff members to self-govern, employers are seeing higher productivity on the whole. Read more about the link between flexibility and productivity: Lack of flexibility in the workplace kills productivity, says report.